For parents of 6th to 11th graders who want College Education PAID FOR! You, too, can discover our secrets and why parents must plan AS EARLY AS 6TH GRADE. However, if your child is beyond middle school and in the first two years of high school, it’s still not too late! But, you have to start now! You will learn how to focus on specific colleges and how they award scholarships. You will learn what the college counselors know, and more. Precisely how do you choose a college? What are the warning signs that a specific school may not be right for your child? Where do you seek accurate information on security and safety? What does not matter very much is what your child will major in, or what college he/she will pick. This may be years down the road. What matters most is whether or not the college is right for your child and how YOU are going to pay for it! Come and learn our SECRETS TO SUCCESS that you can implement to help insure that you won’t have to mortgage your house or rob your 401K in order to pay for your child’s dream. The trick is CAREFUL, CAREFUL PLANNING to AVOID STRESS. You need to swing into action as early as 6th grade! Colleges no longer just look at S.A.T. Scores, Grade Point Averages, and the number of Advanced Placement (A.P.) courses taken. Your “game plan” must be more than just insuring a good education. 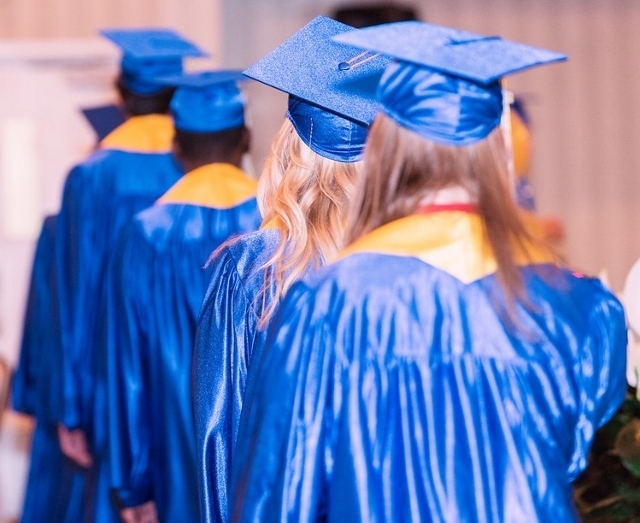 It MUST insure that when the time comes, your child has the amazing resume for college that is a stand-out. And by “amazing resume,” this doesn’t include the run-of-the-mill activities that every other excellent student has. YOUR child has to have more, to even be considered for a merit scholarship, let alone acceptance to the college! 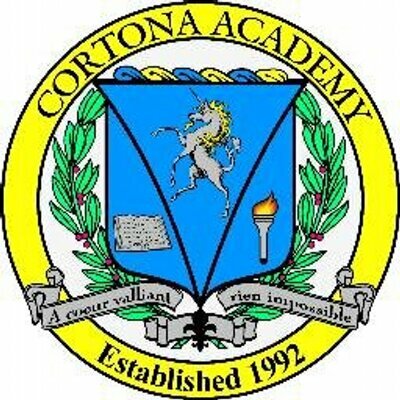 Parents may call Cortona Academy at 703-464-0034. No registration at the door. Cost: $20 per person or $30 per family.